On 23rd August, after months of planning, designing, testing, and coordinating – not to mention years of prior materials research – Paul Burnham joined our team members, Ashok Thayalan and Reddy Pramathanath in Jaffna to help replace an asbestos toilet block roof with our prototype composite roof made from waste HDPE plastic reinforced with rice husks and banana fibres. 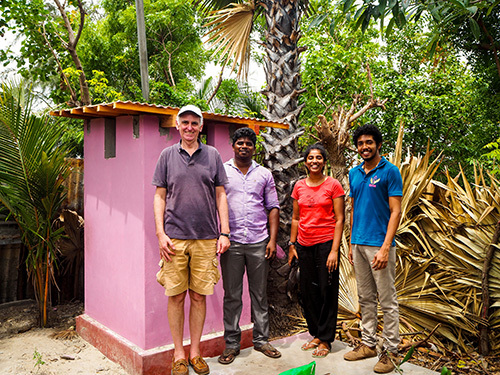 The toilet block had been constructed the year before by the UK-based, Dust Project, as part of their low-cost home building work with the Paalam Project, our newest partner in the Irubali community of Jaffna. 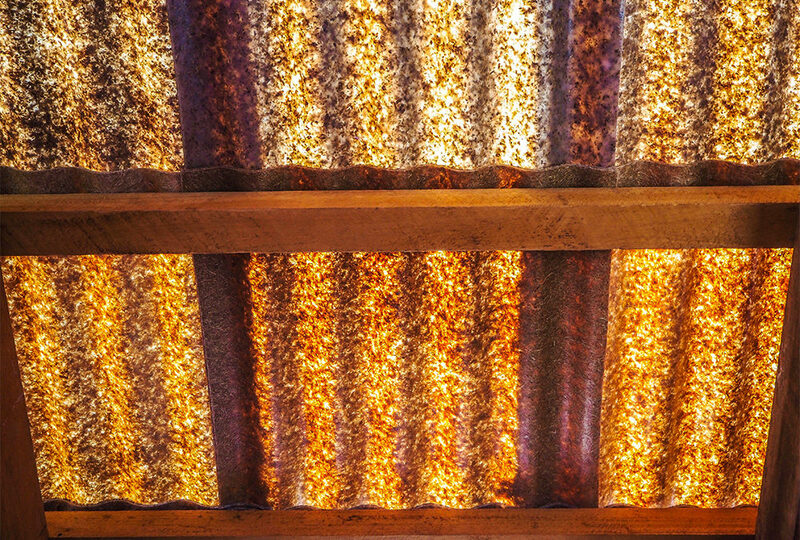 Most low cost homes and outbuildings in Sri Lanka are constructed with asbestos roofs, which are being banned in the country without provisionings for an affordable substitute. 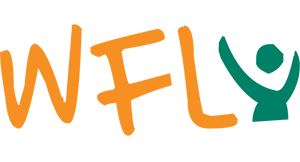 We realized that we had the local waste material, the expertise, and the technology to provide a replacement. 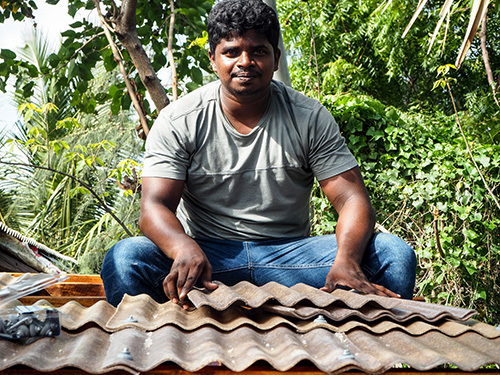 Chern Ng, our WFL architect, designed the corrugated roof which Ashok and Reddy manufactured in our R&D and incubation facility at The University of Jaffna in Kilinochchi. The roof is up and looks beautiful. (The picture was taken looking up from the interior of the toilet block.) Now we’ll see how it holds up under the pressures of heat, rain, wind, UV, and humidity.